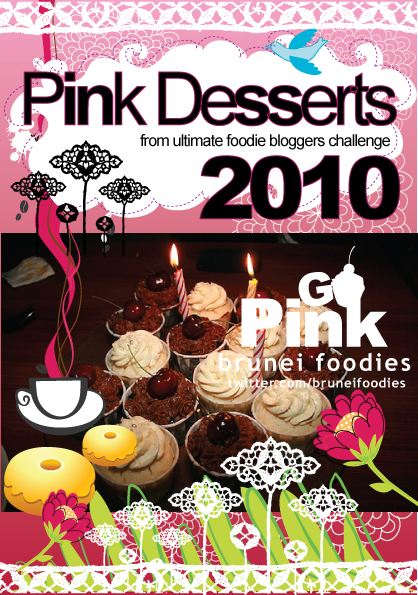 Brunei Foodies Go Pink: Don’t forget to submit a recipe! And finally, the moment we’ve all been waiting for, click on the link below to see the book cover! For more information on the Pink Project, click here! ← Previous Post Who ate the apple? Hey nice book cover.However the words in white is not so visible,a bit difficult to read. I gotta remember to email the recipe by this week!